Get free shipping and three samples of your choice with every order over $75 at Kenzo! If only you're a member of the KenzoClub. Membership fee? Free! It's totally secure on signing! Thinking on buying light electricals? Get 20% off on all things lighting at Restoration Hardware! Aveda's offer! Free sample of NEW Green Science Perfecting Cleanser plus free shipping with all orders over %80! Shoes.com is having a clearance sale now! 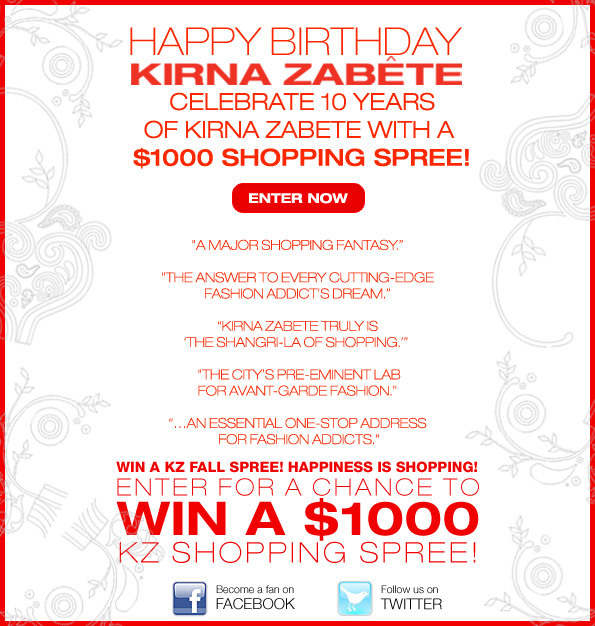 Kirna Zabete offers %1000 shopping spree! 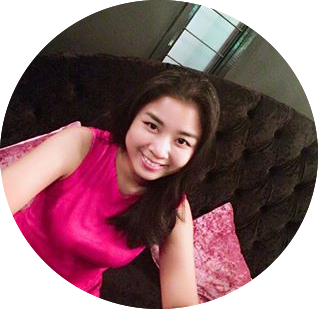 Enter the contest now and stand a chance to win!